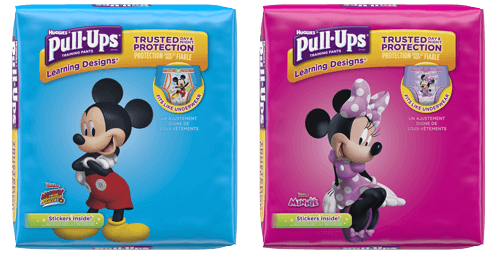 It's easy for children to forget their potty training routine when in new situations. The Find the Potty game is a great way to keep your child interested in the pottying process when out and about. When you are out and about, or in new situations, it is easy for children to forget the procedures that they’ve agreed to. It is always helpful to remind your squirrel that you will continue to play the games you’ve been playing at home, such as the Potty Seek & Find game, while out and about. New situations are exciting, and a challenge is always fun, so adapting the games will continue to keep your child interested. Then you can compare the places you’ve been to your experience at home! Prepare your child ahead of time: “I wonder how long it will take us to play the Potty Game” at Grandma’s (the restaurant, the shopping mall, etc.)! Do you think it will take more time or less? Why? Hmm. What do you think we could do when we get there to beat our time here?